A reader have asked me, after reading Changing the process name of python script in windows. This is very nice solution, I have a similar problem with batch files. 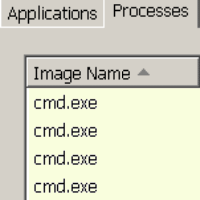 How can I change the process name of a batch file which is always cmd.exe for any batch file?'. I have adjusted the script to allow to distinguish between those batch files. Finding your public IP (a.k.a external IP address) can become a common task. You may want to test that your proxy settings are working correctly, to find the location of a proxy server or temporally expose you service to the outside world.let's see how you How to find your public IP from the command line. 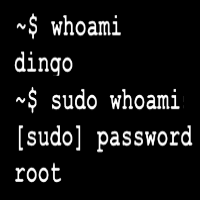 The root user has the power to do anything in your newly installed Linux system. The heightened security privileges of the root account allows you to accomplish the system maintenance tasks. In this tutorial, we will see how we can create a new account for using it in regular basis.